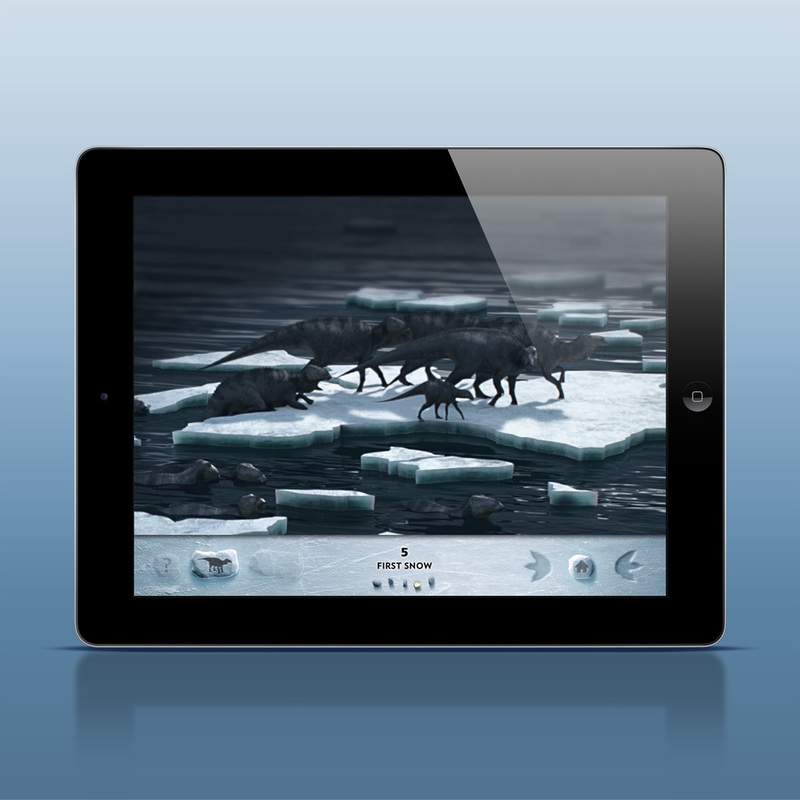 We set the standard for integrated storytelling on iPads, with four apps chosen by Apple as App of the Week, and one in the iTunes Hall of Fame. 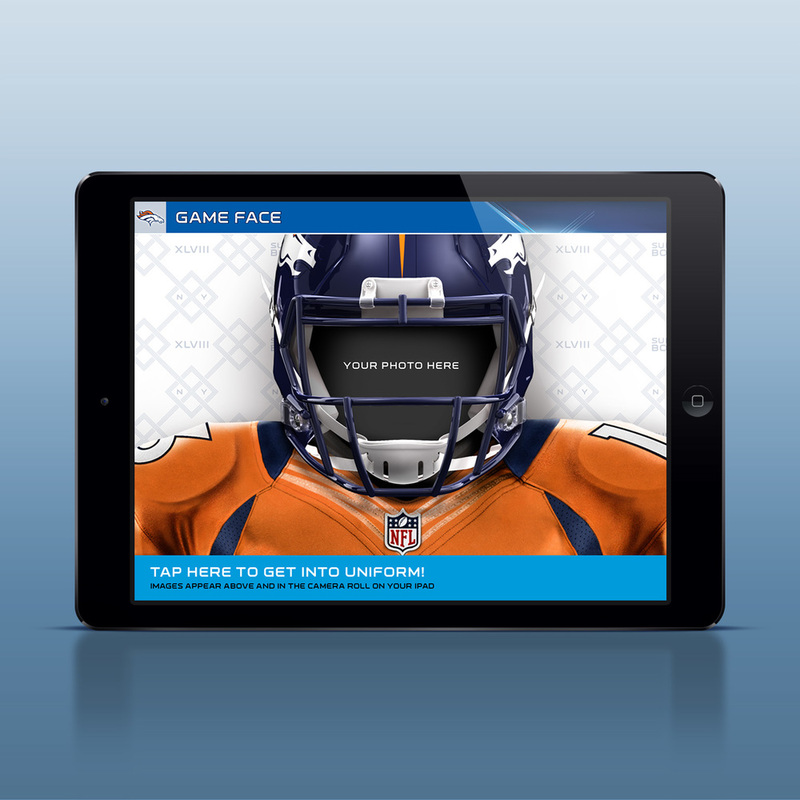 We designed and developed the official interactive program for Super Bowl XLVIIl, working closely with the National Football League and Adobe, for iPad, Windows, Android and Kindle tablets. The app goes way beyond the 288-page print program to include more than 30 videos, animated lineups, real-time weather conditions, children's activities, and a countdown clock to next year's Super Bowl. 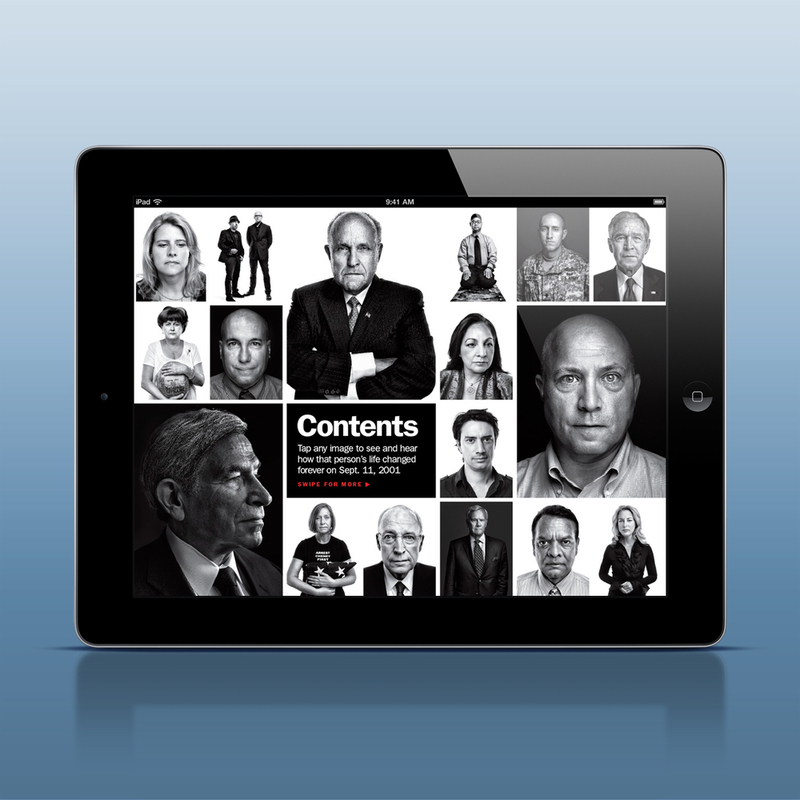 We helped JPMorgan Chase & Co. turn its Annual Report into an interactive iPad app containing Chairman and CEO Jamie Dimon's letter to shareholders along with letters from CEOs from every line of business. 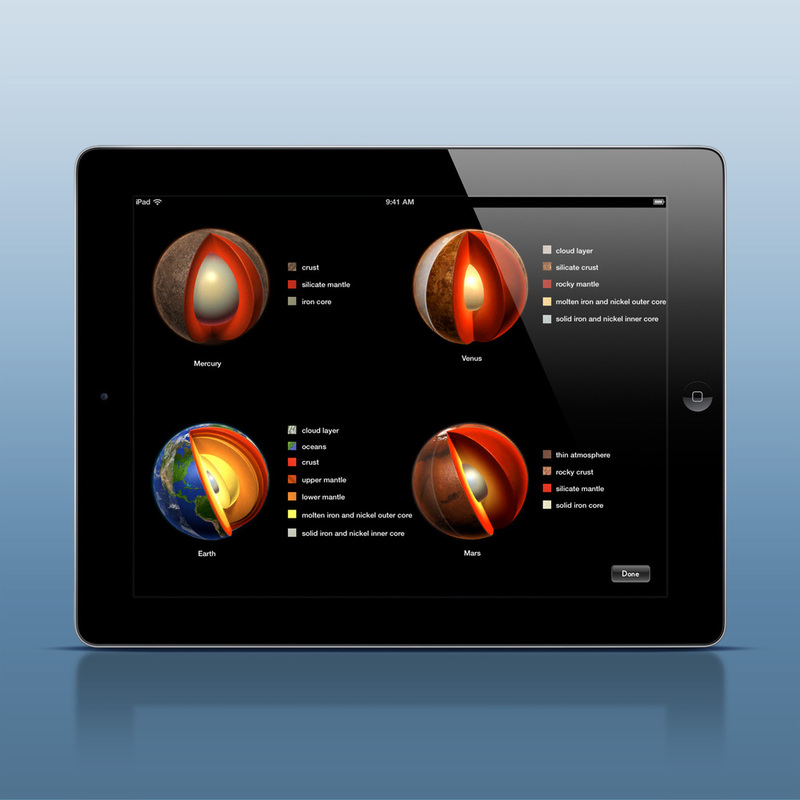 The app contains animated illustrations and infographics, videos and a real-time newsfeed. 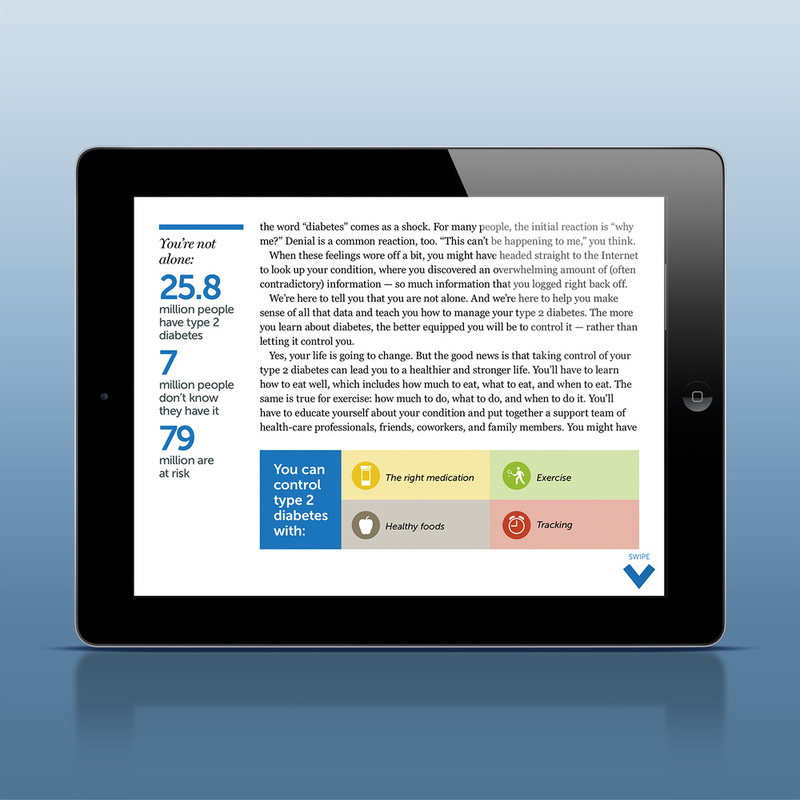 The app includes the company's Corporate Responsibility Report, and is available in nine different languages. In the 1950s and 1960s, the Mississippi State Sovereignty Commission compiled secret files on more than 87,000 private citizens in what may be the most extensive domestic spy operation in U.S. history. 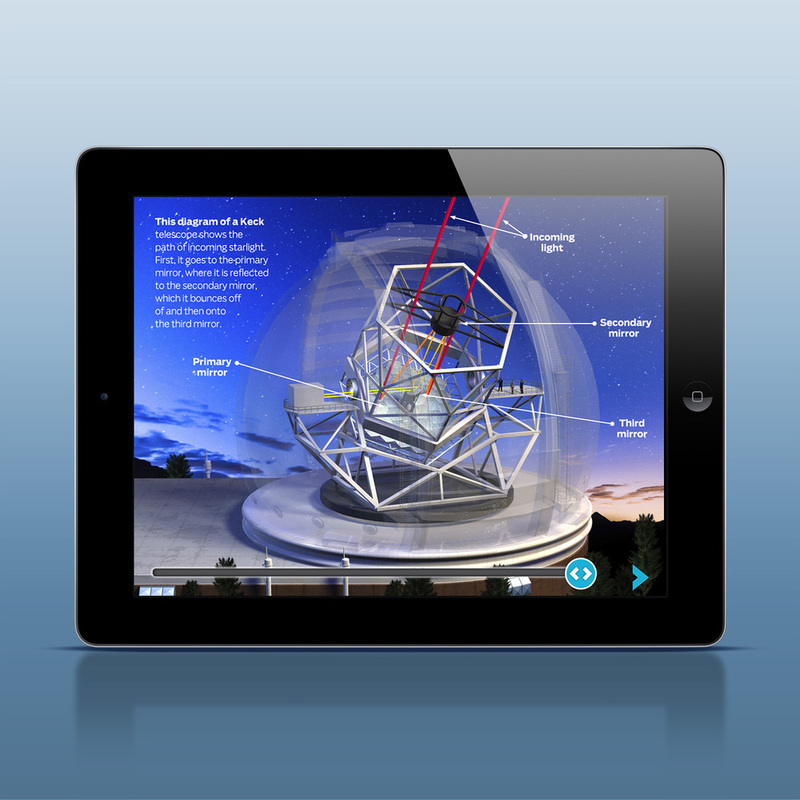 We combined a book by Rick Bowers and PBS documentary by Dawn Porter into an interactive experience for schoolchildren, leveraging the capabilities of the iPad to enable audiences to engage, explore and respond. 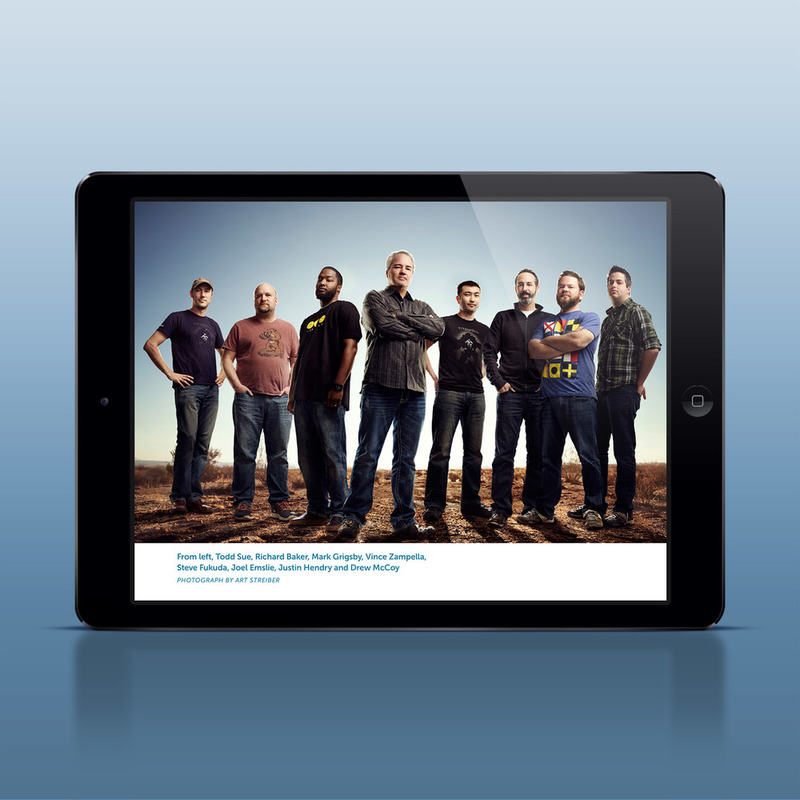 We designed and developed a storytelling app for Apple and Windows tablets that takes video gamers behind the scenes into the development of this year's blockbuster title, Titanfall. 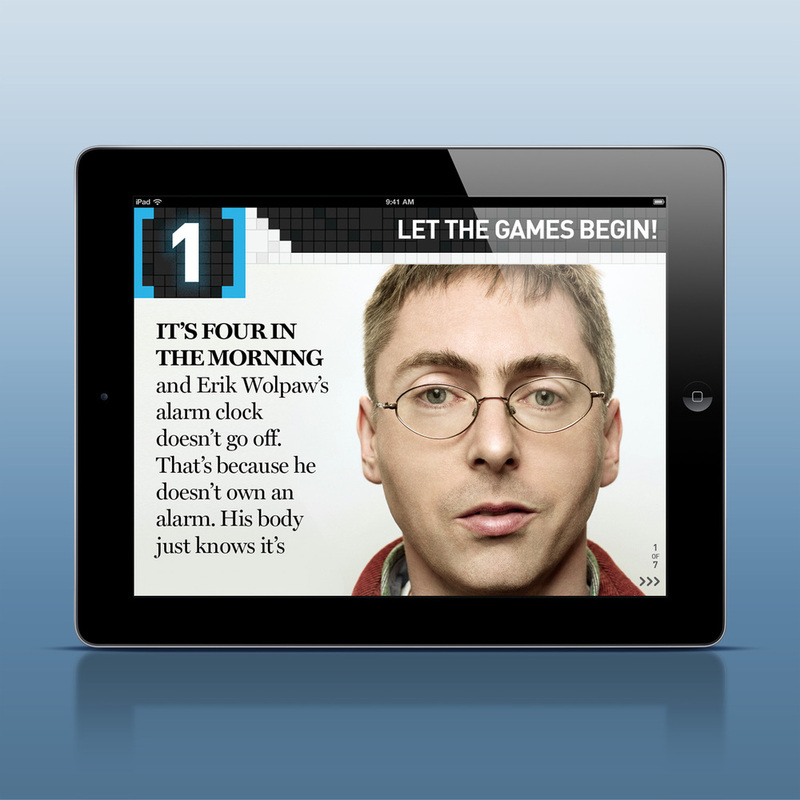 The app is packed with rich media to complement a 25,000-word manuscript that includes exclusive interviews with the game developers. There's a working video game within the app, as well as quizzes, polls and interactive features. 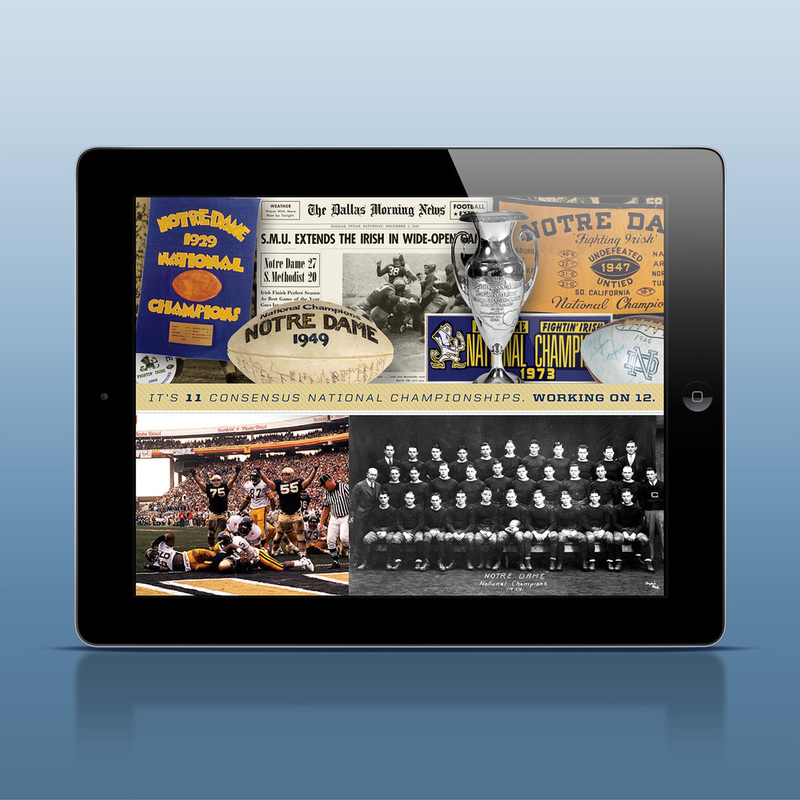 We designed and developed an interactive gameday program for the University of Notre Dame to provide fans of the top-ranked college football team with a preview of the BCS National Championship game against No. 2 Alabama. Notre Dame Gameday is packed with game recaps, photo and video galleries, statistical analyses, interactive rosters, animated lineups, stadium diagrams — even a virtual tailgate party. 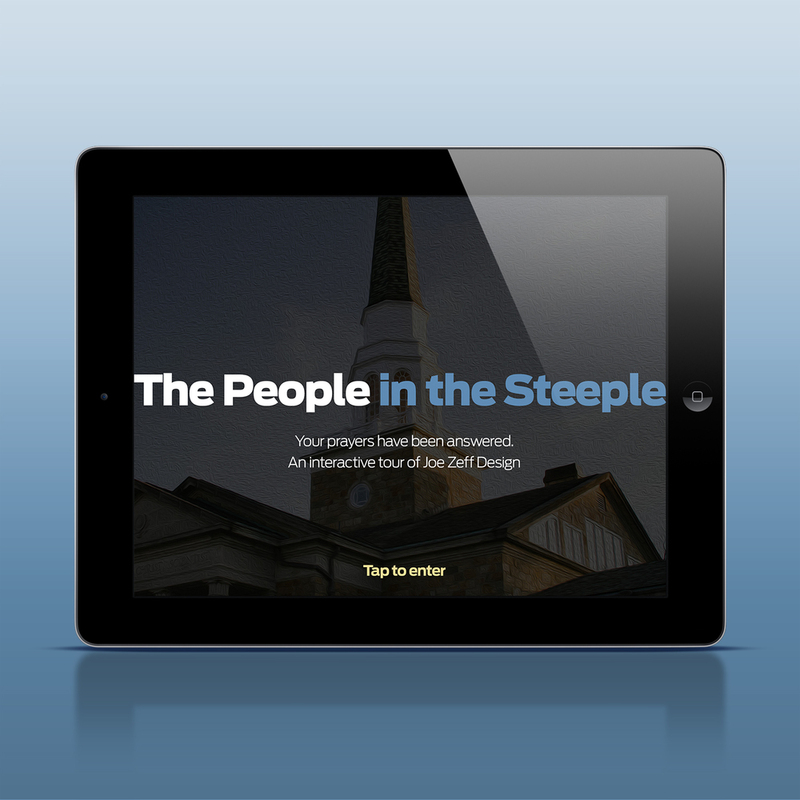 We created an iPad app packed with interactivity — animation, computer-generated imagery, photo galleries and panoramic photography — about one of our favorite places — our very own church-turned-studio! It's the most fun you can have in a church . . . in an iPad app . 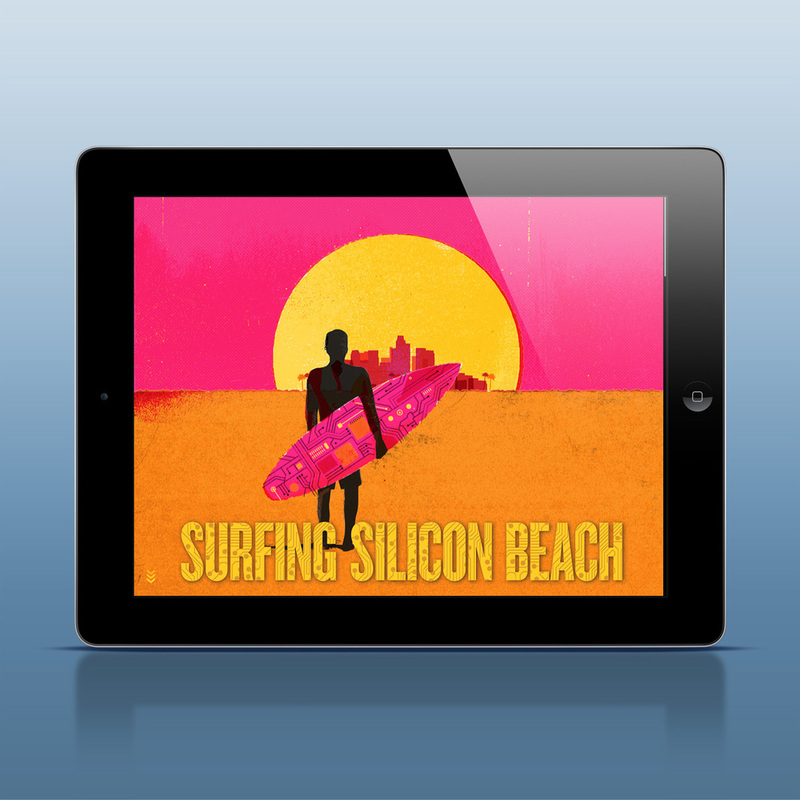 . . in Montclair, New Jersey — and a textbook example of how Adobe Digital Publishing Suite and custom HTML programming can be used to tell stories on the iPad. We collaborated with the Royal Irish Academy to produce an app for iPhone, iPad, Kindle Fire and Android tablets that was presented by the Irish government as "a gift from the people of Ireland to the people of the world." The apps tell the story of Irish culture through 100 specifically chosen objects in text, photographs, audio and video, 3D-rendered animations and a set of mini-documentaries featuring author Fintan O'Toole. Described by Entertainment Weekly as a "beautifully designed" app, The Final Hours of Tomb Raider presents Geoff Keighley's account of how Crystal Dynamics reinvented a legendary video game to make it appealing to a new generation of gamers. 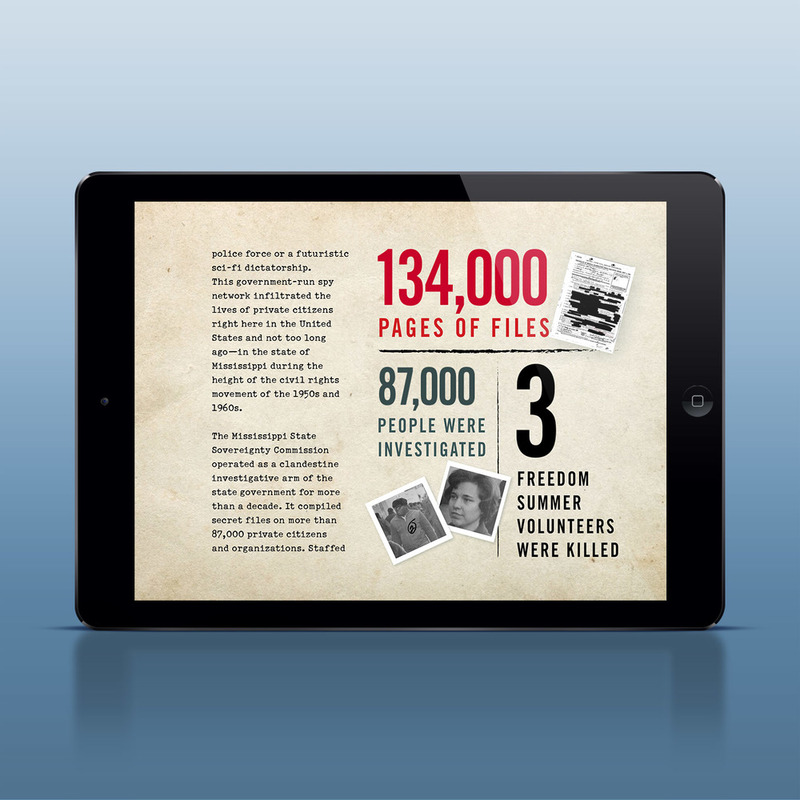 The app combines Keighley's 11,000-word manuscript with a mountain of multimedia and interactive content, delivering a textbook example of next-generation storytelling on the iPad and Kindle Fire. We helped make one of the most popular business magazines even better on the iPad, working alongside their editorial and creative teams to turn print layouts into dynamic experiences on the iPad. 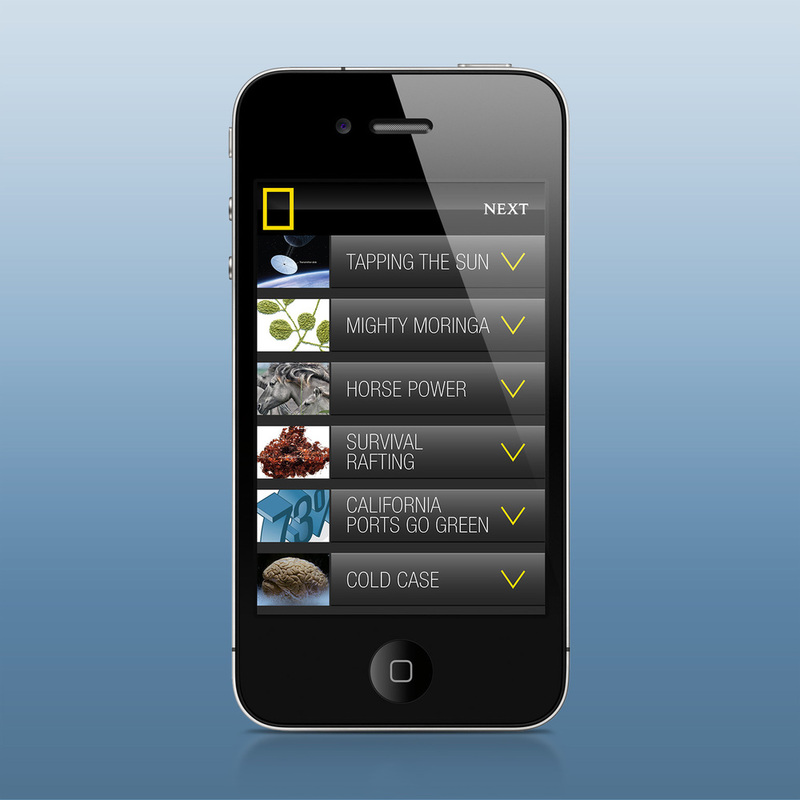 An Apple App of the Week selection, Adobe featured Fast Company as well. We continue to produce Fast Company on a monthly basis for Mansueto Partners. 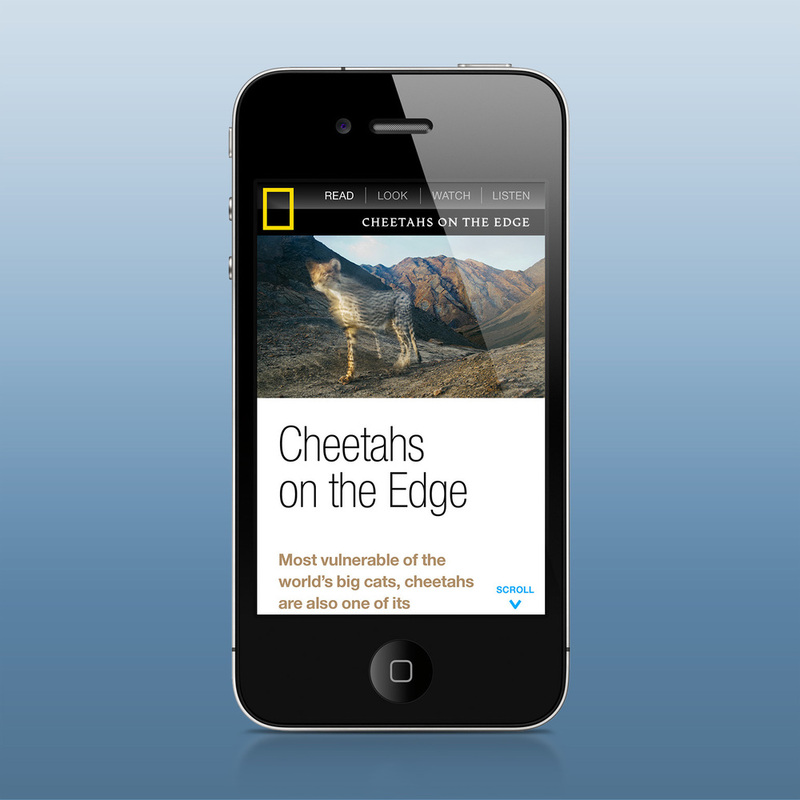 We helped remake one of the world's most admired magazines, deploying Adobe Digital Publishing Suite to launch a mobile edition with the potential to reach hundreds of millions. We reassembled magazine content in smaller chunks — labeled Read, Look, Watch and Listen — and added phone-friendly features: an audiobook feature, live galleries and a daily jigsaw puzzle. We developed an exciting new way for one of the country's top business schools to engage with its alumni, extending its scope beyond its 36,000 alumni to a potential audience of 100 million iPad users. Assets Digital changes the game by reaching out to current students, prospective students, faculty, media and anyone interested in business, culture and technology, anywhere in the world. 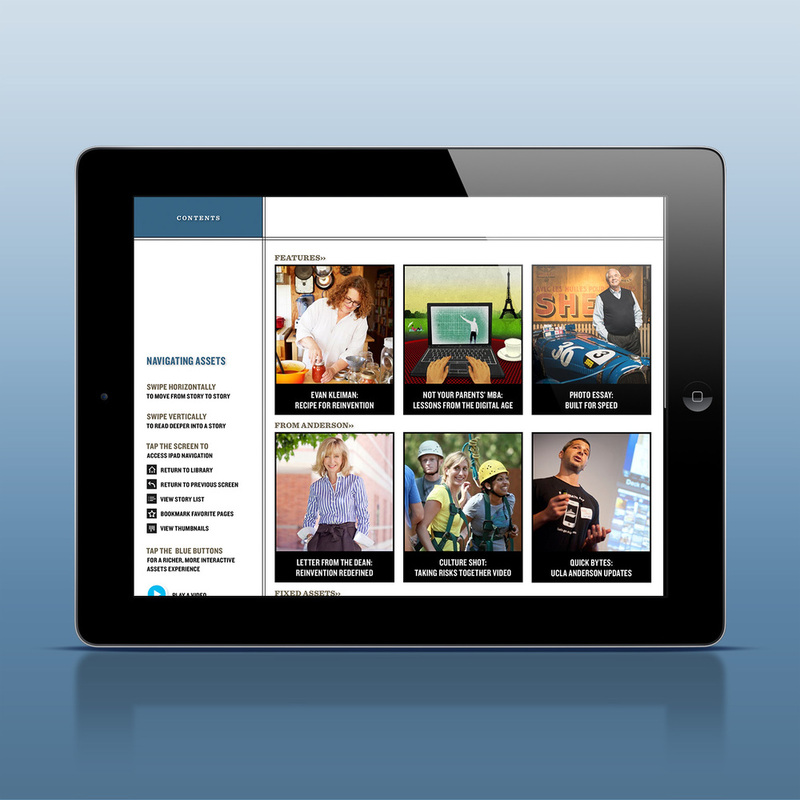 We developed an interactive magazine for children that blows the doors off the competition. 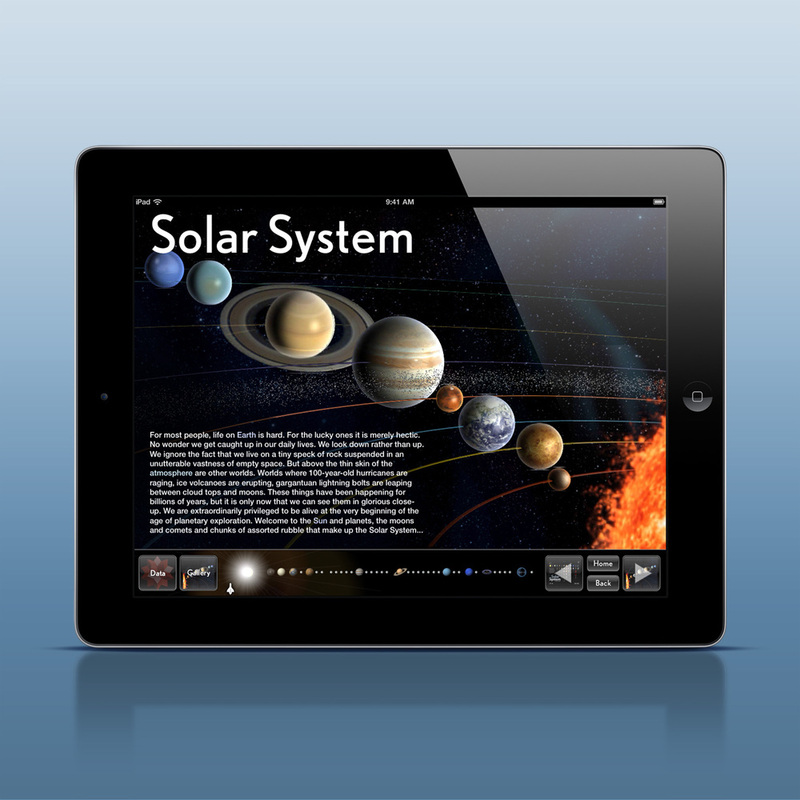 Kids Discover is a monthly iPad app bursting at the seams with original content — text, animation, pictures and activities — that teaches kids about a different subject every month. Volumes are purchased individually or by subscription — with no advertising. 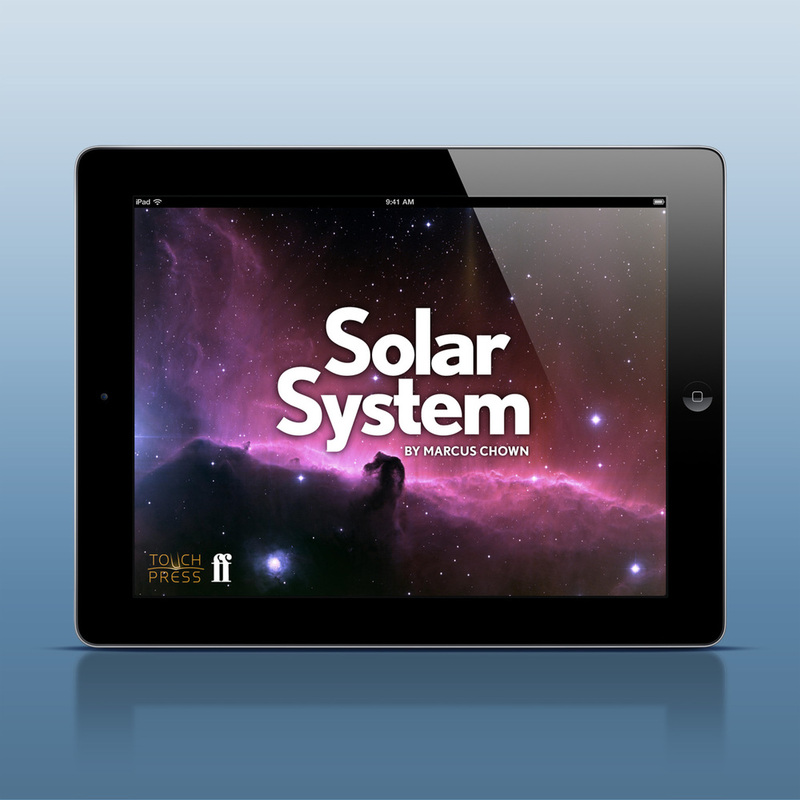 The free sample issue about Galaxies demonstrates how the iPad can transform education. 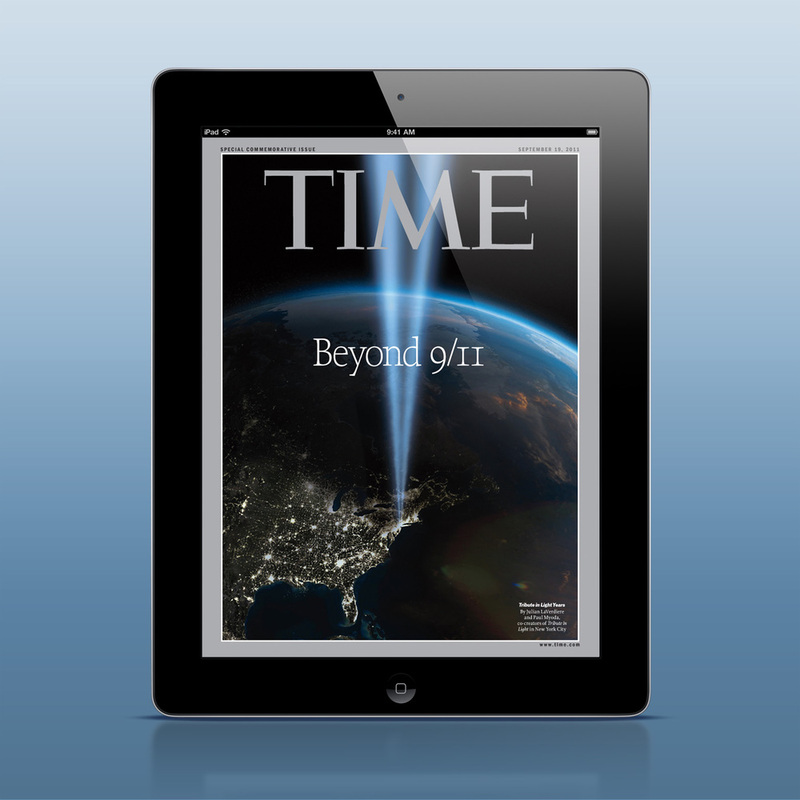 The editors of TIME handed over the keys of their September 11, 2011 iPad issue, choosing Joe Zeff Design to design a commemorative issue in place of their weekly magazine. We embedded our staff within the Time-Life building for three weeks, working closely with their editors to produce a multimedia app that won two Gold medals from the Society of Publication Designers. 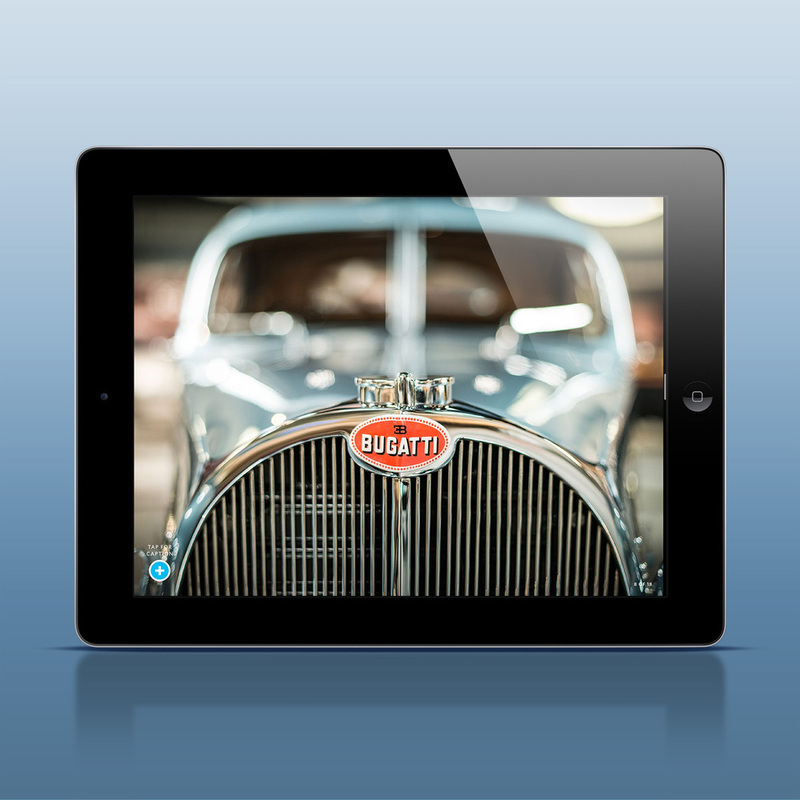 We helped Ziff-Davis resurrect its discontinued print magazine with an iPad-focused relaunch. We led a bold redesign that introduced all new typography and sections, plus multimedia features including turntable photography and real-time Twitter feeds. 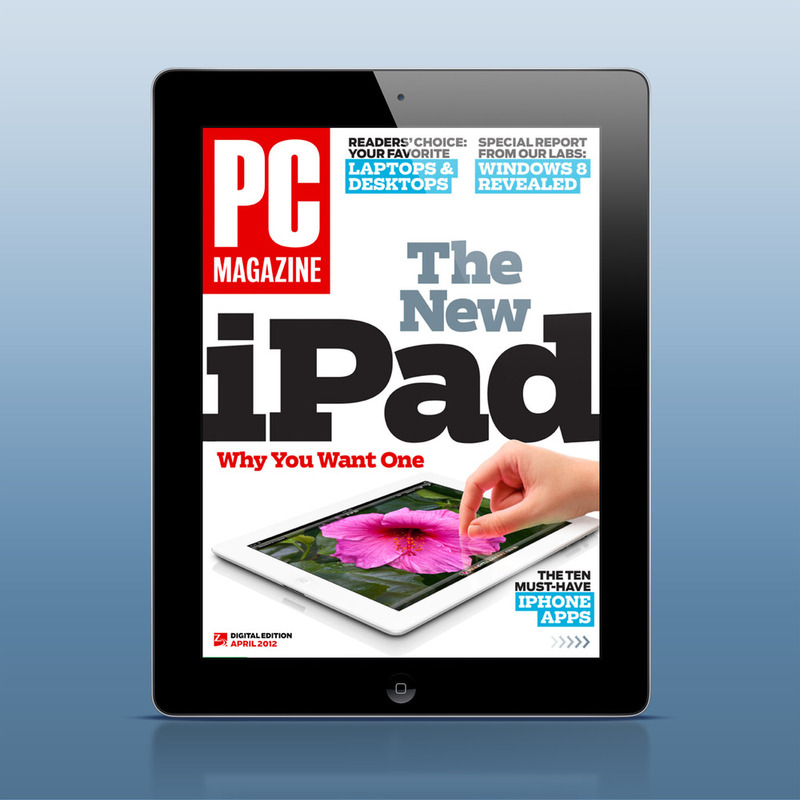 After five issues, we instructed the PC Magazine staff how to build their own issues and they've been doing it themselves ever since. A regular contributor to National Geographic and GEO magazines, George Steinmetz has photographed the world for more than a decade from the seat of his motorized paraglider. What began as an app-based gallery of his photographs emerged six months later as the inspirational story of a remarkable individual, willing to push himself to extremes to reveal a world that most have never seen. An Apple App of the Week selection. 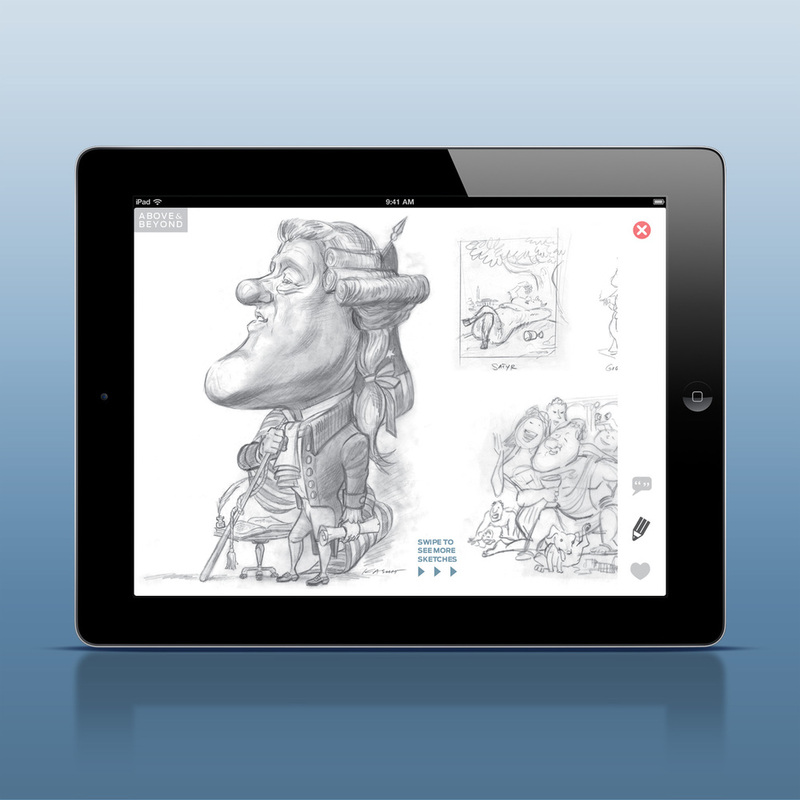 A second installment of our Above & Beyond series, we collaborated with caricature artist John Kascht, whose work appears in the permanent collection of the National Portrait Gallery, to develop an app that tells the story behind his remarkable drawings. The app includes immersive panoramas of his rural farmhouse, an exclusive video in which John shares his process, and a peek inside a hive containing 500,000 honeybees. Geoff Keighley, host of Spike TV's GameTrailers television program, went behind the scenes at two of the most popular video game companies to provide fans of two blockbuster franchises with the definitive back stories behind their favorite titles. We tailored his story for the iPad and turned his manuscript into something much more — Fast Company declared that we had "pushed the limits of storytelling." Everyday Health: Diabetes: What Now? Everyday Health is the leading provider of online health information, with more than 30 million monthly unique visitors. When they decided to take their successful formula to the iPad, they contracted Joe Zeff Design to design and develop their initial project, an app about diabetes prevention. 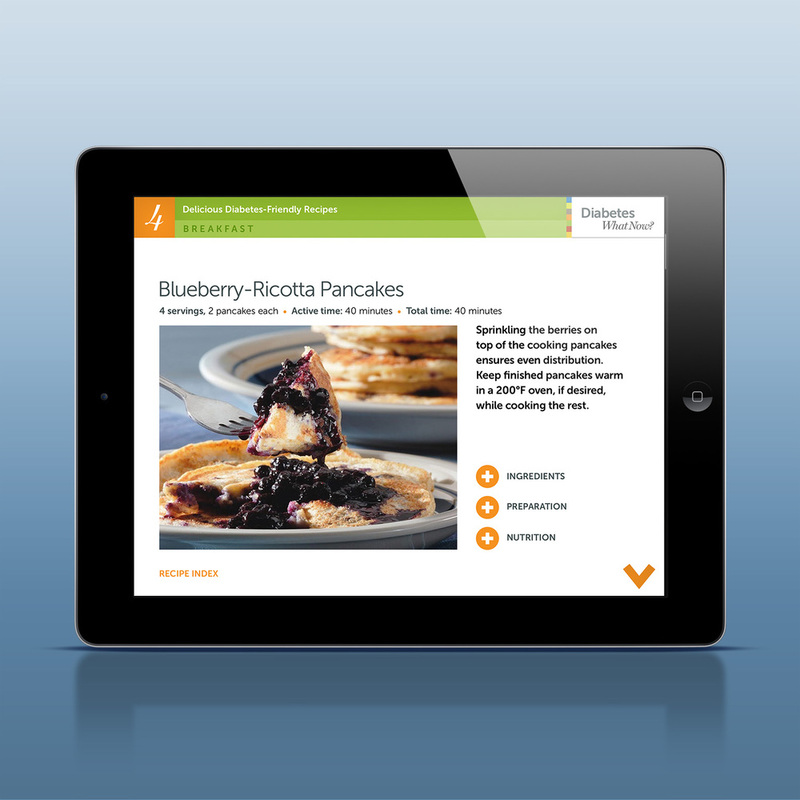 Created using Adobe Digital Publishing Suite, the app contains 50 recipes, videos and interactive advertisements. We had the good fortune to work with Touch Press, developers of "The Elements," on two of the most successful interactive books ever produced. We supplied design and illustrations and Touch Press handled the programming. 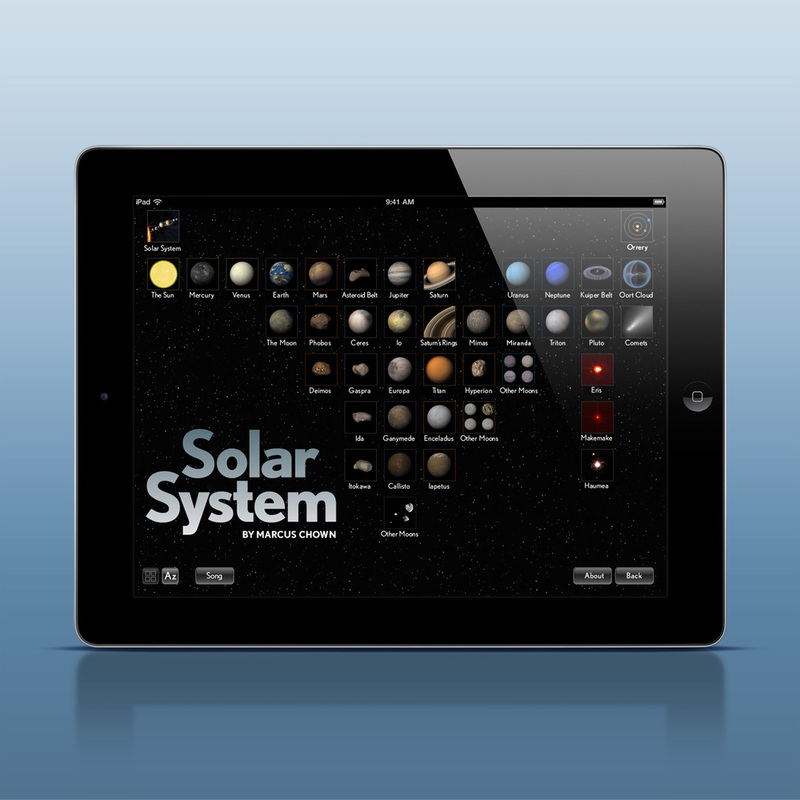 The result: both were Apple Apps of the Week and Solar System was placed by Apple in the iTunes Hall of Fame. Said Touch Press CEO Max Whitby, "It has been a real pleasure working with Joe Zeff Design. They are consummate professionals." 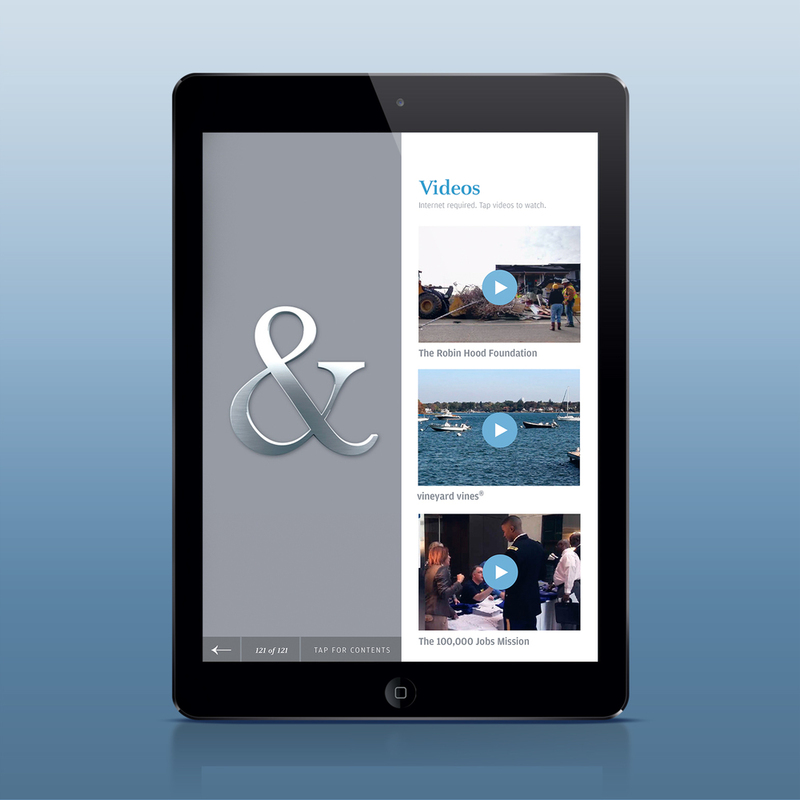 As soon as Adobe added camera functionality to its Digital Publishing Suite, we produced an app that put that feature to use! It's a fun way to accessorize your profile picture for Halloween, putting your face on a spooky pumpkin so you can share with friends and update your social networks! Best of all, we built it in a day — another testament to the speed and agility of the DPS platform. Check it out! 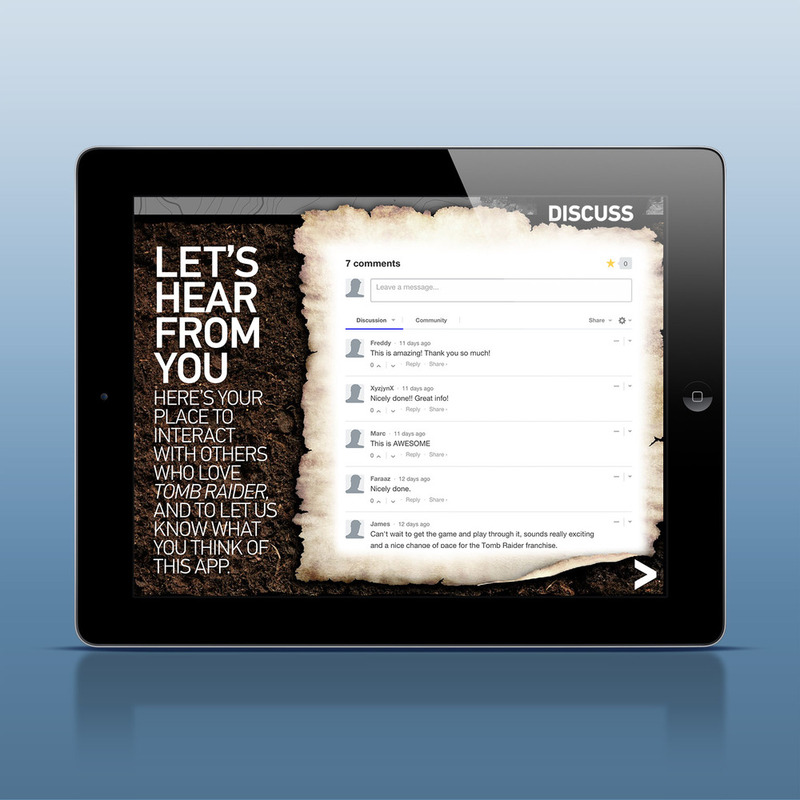 After we developed a new global employment brand for PepsiCo, we designed a first-of-its-kind app for iPad, Android and iPhones. We designed the app and All The Top Bananas, a leading developer in Great Britain, did the programming, making it possible for job applicants to search for PepsiCo jobs from their tablets and phones and access up-to-the-minute messaging from PepsiCo. 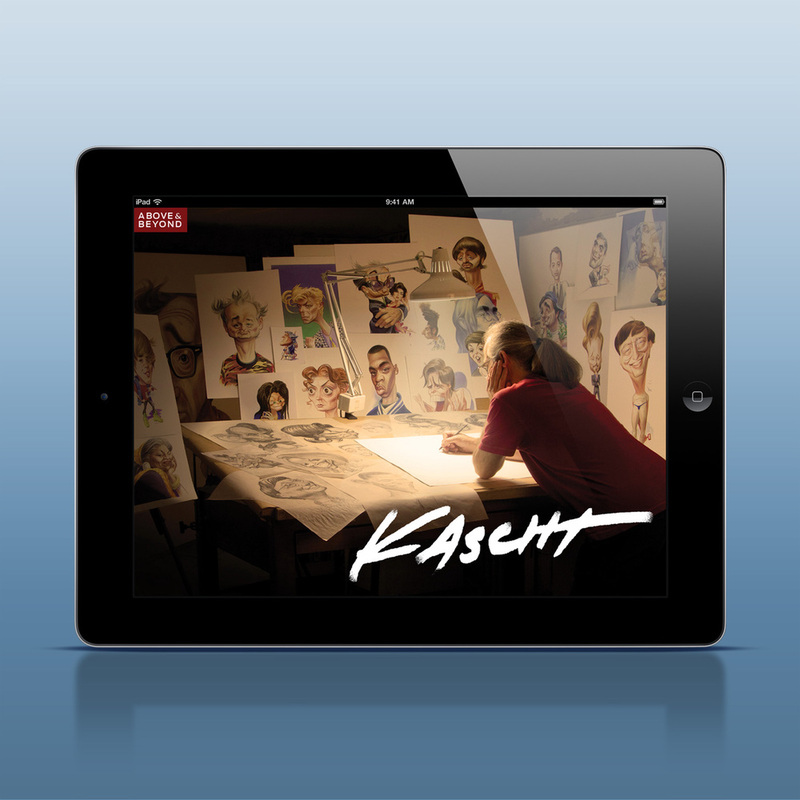 We've made iPad apps for Food Network, Splashlight and Crazy Mocha Coffee Company. 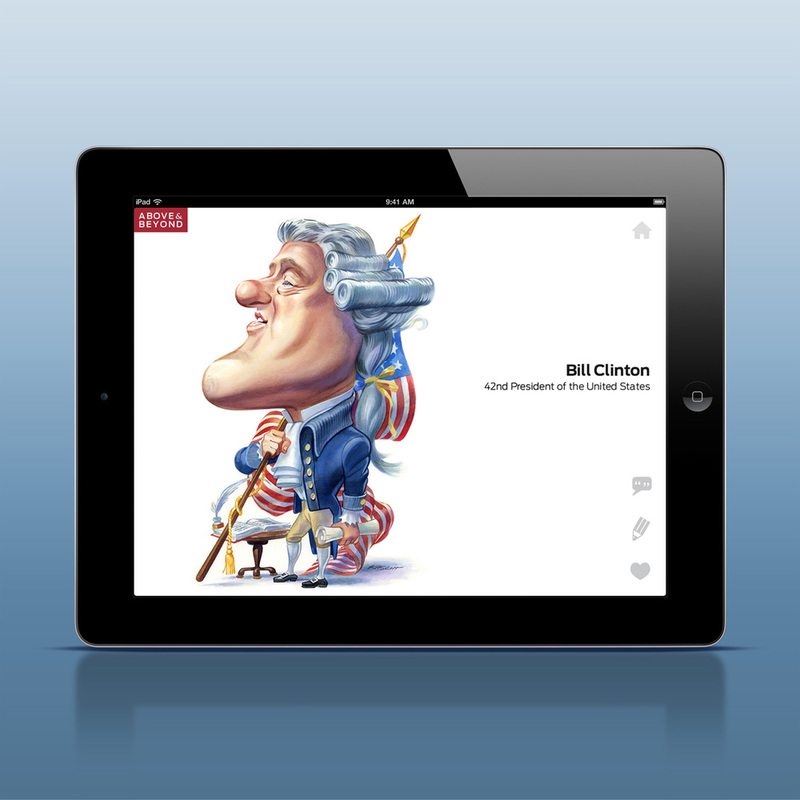 We've advised Foreign Affairs magazine on the development of their iPad edition, and taught the staff at Commentary magazine how to build their own apps using Adobe Digital Publishing Suite. We've made Kindle Fire apps for author Tim Ferriss and The Final Hours of Tomb Raider, both available from Amazon.